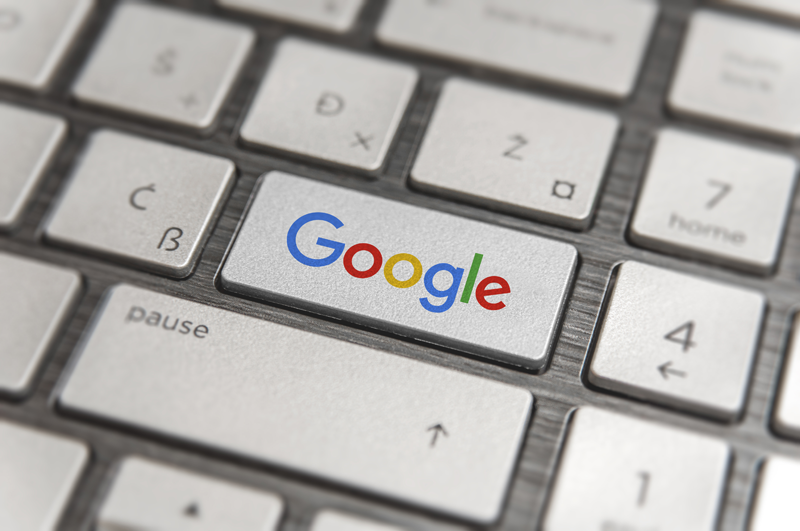 Google relies on its algorithms to manage and ensure that its search engine functions efficiently in order to give users the best experience when using their search tool. Now, because the focus is on user experience for Google, they have to keep updating or changing these algorithms to suit the current needs or demands of the user. In 2010 alone it was revealed that Google made 512 changes to its algorithms and that number as increased greatly as years went by. All these changes cause Google’s volatility to remain unstable because people’s needs or wants are never fixed no matter how hard you try to think that it is or it should be. While this might not sound exciting to you as a website owner, you should, however, make it a priority to always keep up with the ever-changing algorithms of Google. This is because it will affect how well the website ranks on Google’s search engine results page (SERP). If you would like your website to make use of various tools to keep abreast of changes in Google’s algorithms then it is worthwhile contacting a digital marketing agency to assist you with this. On the other hand, you may prefer to monitor it yourself. To make this easy for you, you can use any free or paid tool that will help monitor these changes and keep you abreast so it can be properly implemented on the website as soon as such changes occur. Take a look at these 8 tools to monitor Google’s volatility. Algoroo is an amazing tool for tracking Google’s algorithms. It gives a very comprehensive overview and analysis of changes as it affects SERP. Website owners can see domains affected or benefiting from these changes too. It monitors over seventeen thousand keywords too. The bright edge tool is great for keeping track of the positions of keywords. Some of the other tools mentioned here also have this feature in addition to monitoring SERP volatility but this only monitors changes that affect keywords. You can also set it to receive notifications on changes via email so you don’t have to open the tool all the time. The rank risk index tool by Rank Rangers is great for keeping track of fluctuations as regards the search engine results page ( SERP). With this tool website owners can monitor changes in SERP for their desktop visitors and mobile device visitors to know the changes that will affect the website on these different devices. Website owners can get between thirty to ninety days report for both the mobile and desktop as well as daily comprehensive reports on changing algorithms. The report will guide website owners to understand when certain algorithm changes are affecting their website and if serious measures should be taken to correct it or just some precautionary measures. The MozCast tool is also another great tool for tracking changes in Google’s algorithms. It is designed to display the algorithm changes like a weather forecast tracker. Just like a weather forecast, MozCast tracks all daily changes made in Google’s algorithm of the top ten pages on the search results page (while comparing and contrasting with the previous day to note changes). The interesting thing with this tool is that it doesn’t bore you with the technicalities of what’s going on with the changes. So, at the backend of the tool, it does all its calculations and just displays a weather-like report for you. If there is hot and stormy weather appearing at the same time or alternating this means that the algorithm change is a very huge one that will have some huge negative impacts on the website. These updates change every morning. This tool can also be used to track other metrics important to you and it comes with other cool features like the SERP feature (giving a deeper analysis of you and your competitors on SERP). The SEMrush sensor tool is also another great tool for tracking Google’s volatility. It is free to use. Website owners can use it to know major and minor changes to a website. The free versions have limited features which are only unlocked in the premium version. The Accuranker tool provides a comprehensive and competitive analysis of the website in terms of Google algorithms. It also helps website owners keep track of the ranking of their website. It provides an accurate analysis of the website’s ranking based on keywords used on the website. It is one of the simplest tools and a must have for tracking the rank of a website. It’s been named the world’s best and fastest tool for tracking the rank of a website based on keywords as it affects its SERP. The tool is however not free, but you can use the free trial version to explore some of its features while you will have to pay to access the features of the premium version. The SERP metrics flux tool is perfect for tracking the volatility of Google SERP. It can help website owners carry out critical SEO metrics and it can also help carry out quick SERP analysis to determine the health of traffic website against the changing algorithms.